FRIDAY, Aug. 3, 2018 -- The increasing cost of insulin is potentially exposing those with diabetes to serious health consequences, according to an American Diabetes Association statement published in the June issue of Diabetes Care. Noting that the average list price of insulin nearly tripled between 2002 and 2013, William T. Cefalu, M.D., from the American Diabetes Association in Arlington, Va., and colleagues from the Insulin Access and Affordability Working Group discuss the affordability of insulin for people with diabetes. Individuals with diabetes may be forced to choose between purchasing medications or other necessities, exposing them to serious health consequences. 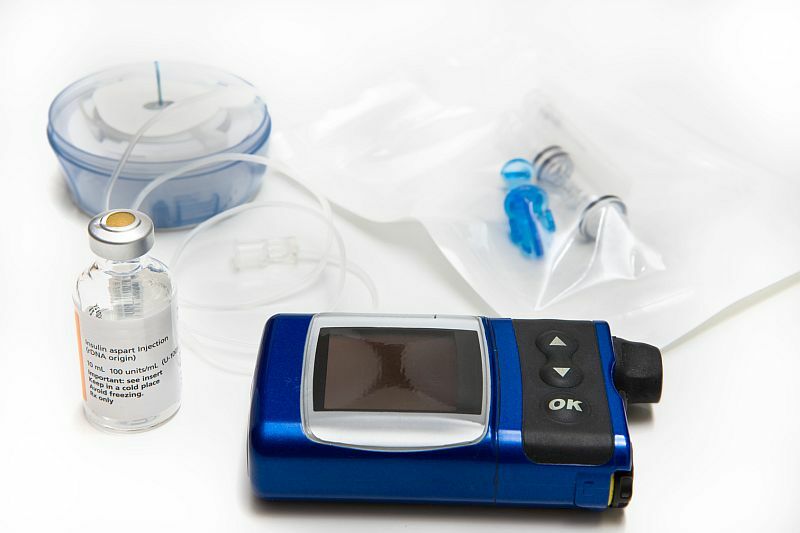 According to the statement, providers, pharmacies, and health plans should discuss the cost of insulin preparations with diabetes patients to help them understand the financial implications of the preparations. The lowest-priced insulin required to effectively and safely achieve treatment goals should be prescribed; in appropriately selected patients, this may include human insulin. Uninsured patients should have access to high-quality, low-cost insulin; for insured people, cost-sharing should be based on the lowest price available. Health plans should ensure that patients with diabetes can access insulin without undue administrative burden or excessive cost. "The cost of insulin is a complex and multifaceted issue, yet it is imperative that we continue to advocate for affordable access to this lifesaving medication for people with diabetes and focus on approaches and recommendations to help lower costs," Cefalu said in a statement.